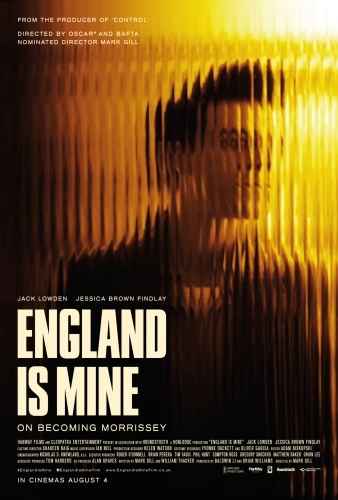 We speak to director Mark Gill and the designers at The Chase who worked together on the design of a new film dramatising the life of the young Morrissey. 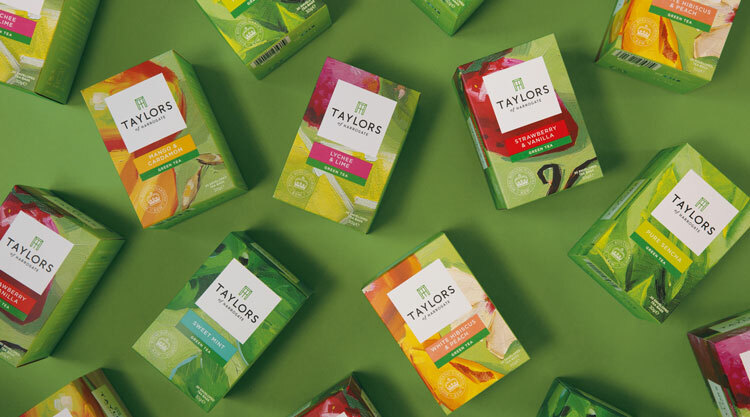 The new identity has been designed by Pearlfisher, who commissioned illustrators to create colourful illustrations for the tea and coffee brand’s packaging. 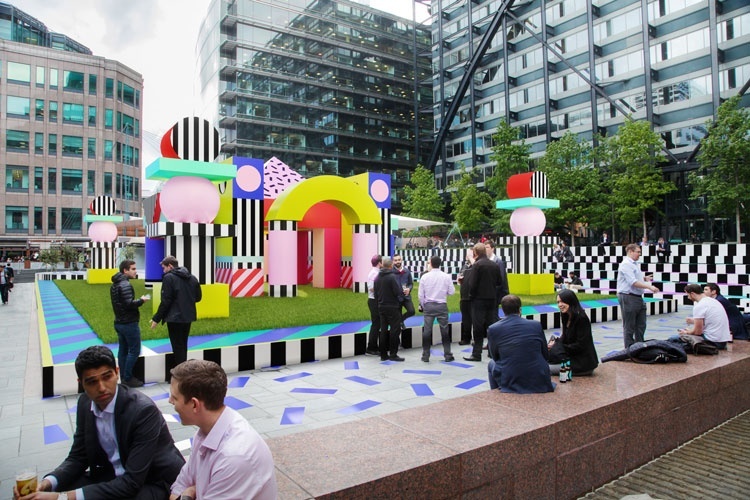 The festival will see installations, exhibitions and talks at hubs across the city, including existing design districts like Clerkenwell and Shoreditch, and new additions such as Mayfair. 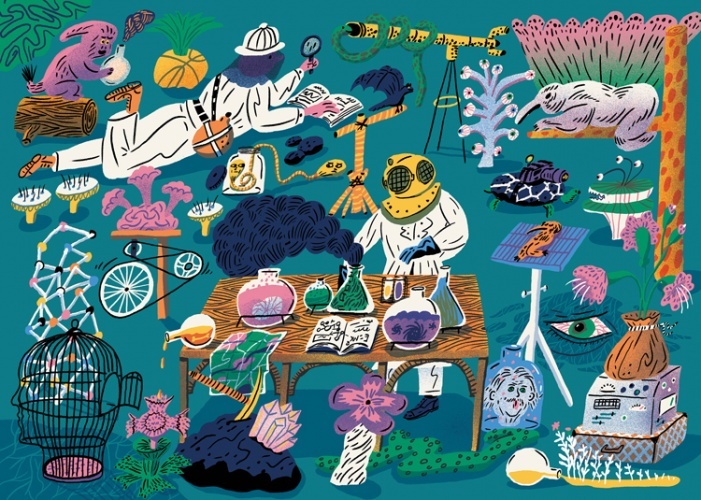 The 17 winners have been selected from over 2,300 entries submitted by illustrators worldwide, and are currently on show at London’s Somerset House. 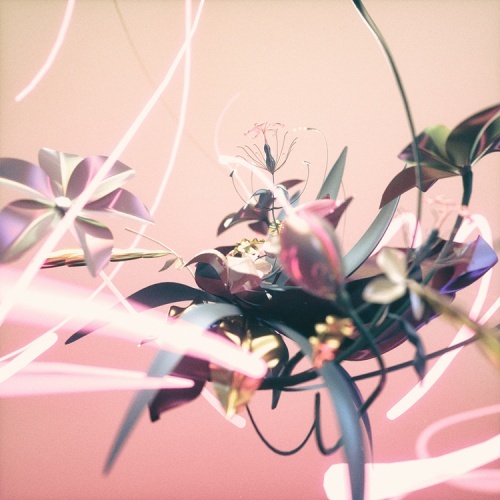 From a jobs boom in the design industry to new looks for Asics and Dreamland Margate, we round up the news from the last seven days. 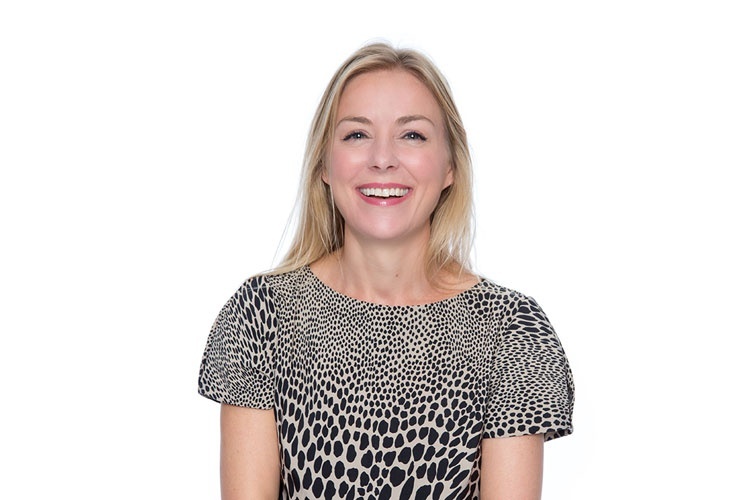 Ashman first joined the consultancy in 1994, and previously held the role of global chief operating officer. 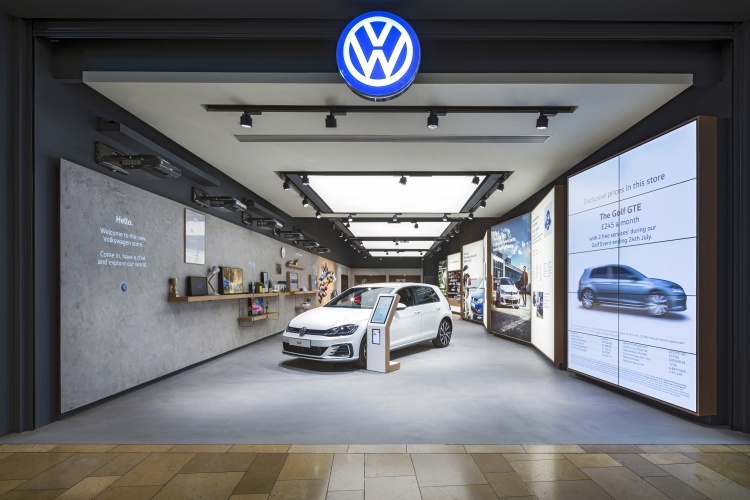 Designed to “remove barriers to purchasing”, the new store is located in Birmingham’s Bullring shopping centre and boasts several interactive experiences. 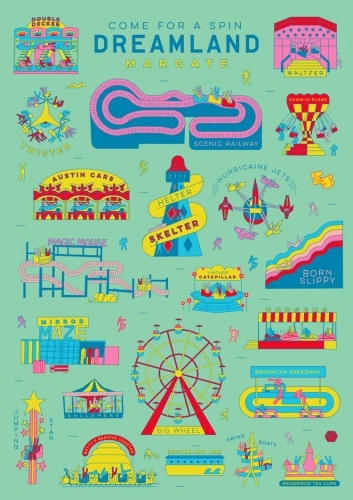 The London-based studio has worked with illustrator Mica Warren to redesign the visuals for the amusement park, which aim to feel “fresh, modern and eye-catching” for people of all ages. 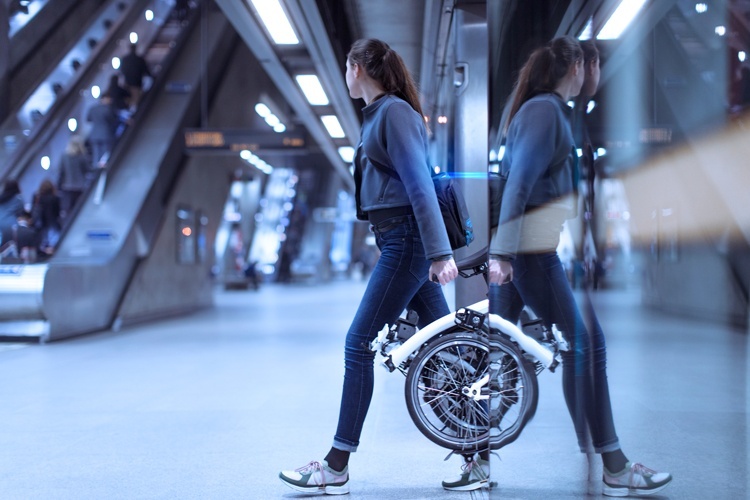 Brompton Bicycle, famous for its foldable bike, has revealed a battery-powered one which can be connected to an app to track mileage and riding settings. 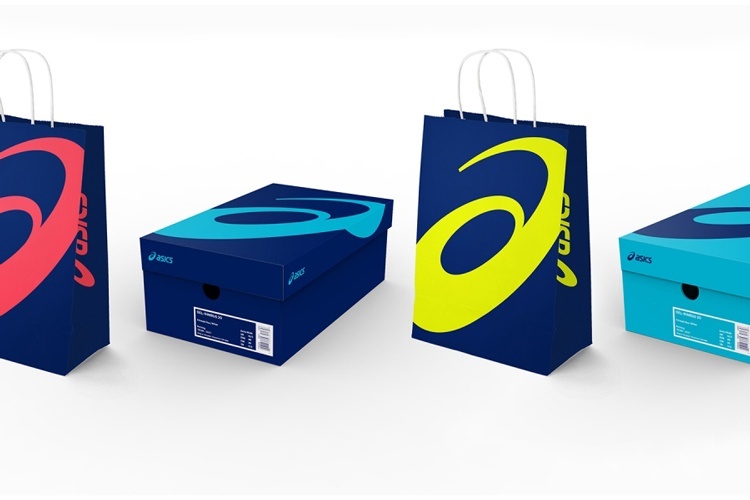 The campaign will be used throughout the sports network’s Olympic coverage up until 2024, and is based around a flexible podium symbol.